Lily's life changes in a heartbeat when a fiery confrontation with her mother uncovers a mystery about her totally dysfunctional family, sending Lily on a panicky flight around the world to get answers. But she gets more than she expected in Melbourne when a serendipitous meeting sparks a friendship with a man who is more than just another brazen Aussie. She discovers he might hold the key to her past. Lily hopes her homecoming will lead to a long-awaited reconciliation with her mother; then again, it might just crush the one dream she no longer imagined possible-the chance to fall in love again. A novel about faith, family and forgiveness. I enjoyed it, but it's not one I absolutely loved. I do love stories about sisters though. I'm not sure how plausible it was that almost as soon as Lily lands in Melbourne, she meets a man who knows who her sister is. However, the novel has lovely prose and beautiful descriptions of Australia, a place I have always wanted to visit. Thanks to Litfuse Publicity for the opportunity to review this book. You can learn more about Anita Higman here. You can purchase your own copy here . You can see other reviews and tour stops here. Thanks to the author for the opportunity to preview this book. You can learn more about Jessica Dotta here. You can purchase your own copy here. Scarlet isn't sure if she has just the right ingredients for true love--or utter disaster. 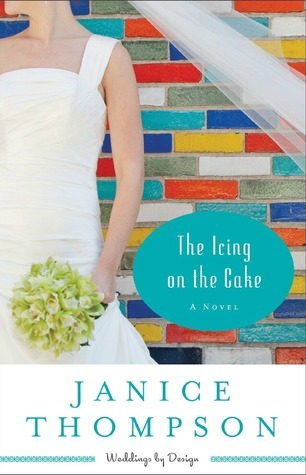 Scarlet wants nothing more than to be the premier baker and cake designer on Galveston Island. Having the support of Bella Neeley, popular wedding coordinator means even more business and when she is given the chance to compete in a cake decorating show on television, even more publicity awaits. I loved Scarlet. I could relate to her in so many ways with her insecurities about her size and self image. I loved Armando and how he loved Scarlet just the way she was. Like any Janice Thompson novel, the repartee is sharp, the heroines spunky and fun, the heroes dashing and the extended family loud and supportive. I adore Janice Thompson's writing, her books and her characters. Icing on the Cake is delicious. A sequel to Picture Perfect, the story stands alone just fine, even as many of your favorite characters from the Weddings by Bella series return. Thanks to Lanette from Baker Publishing for the opportunity to review this book. You can learn more about Janice Thompson here. You can purchase your own copy here . There are some books that sound more appealing in the promotional write-ups and this was one of them. The potential topic of marriage and parenthood and choices sounded compelling. Unfortunately, the novel didn't grasp my attention, I didn't like the characters and I just couldn't get into the story enough to care. Ultimately, I have better things to do than read a book that I must force myself to finish. However, I've seen many other positive reviews though and you can see some for yourself in the links below. Thanks to TLC Book Tours for the opportunity to review this book. 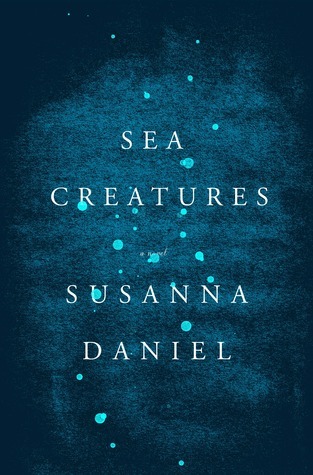 You can learn more about Susanna Daniel here. You can see other, more positive reviews and tour stops here. You can purchase your own copy here . With Cromwell’s troops threatening to shutter her priory, bright and bold Joanna must decide who she can trust so that she may save herself, her family, and her sacred way of life. This provocative story melds heart-stopping suspense with historical detail and brings to life the poignant dramas of women and men at a fascinating and critical moment in England’s past. In the midst of England’s Reformation, a young novice will risk everything to defy the most powerful men of her era. 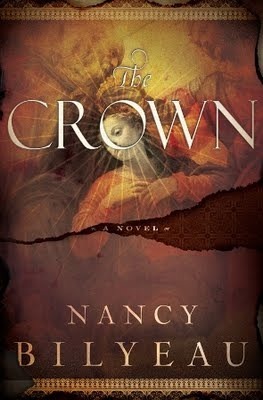 In 1538, England’s bloody power struggle between crown and cross threatens to tear the country apart. 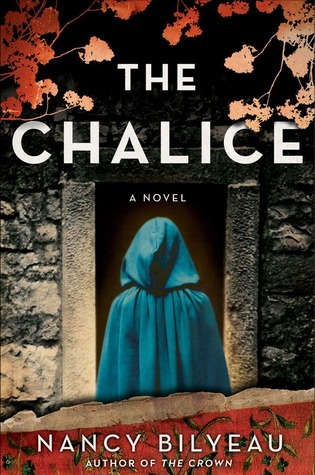 Novice Joanna Stafford has tasted the wrath of the royal court, discovered what lies within the king’s torture rooms, and escaped death at the hands of those desperate to possess the power of an ancient relic. In the interest of full disclosure, I didn't get very far with reading either book, but rather than do a DNF, I just want to highlight the books as a preview. I hope to pick them both up again at a later date and enjoy reading then. With everything that is going on in my life, these were books that required more concentration and attention than I could give them at the moment. I will say that Joanna fascinates me. 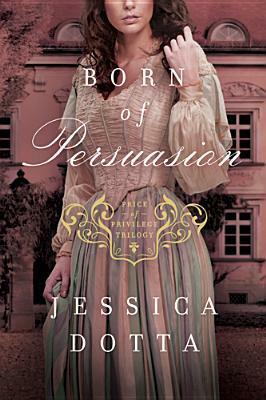 I love strong women and stories set in historical England are among my favorites. Historically the book is rich in its detail. There are many, many positive reviews for these stories and I urge you to look at the links below. Thanks to TLC Book Tours for the opportunity to review this book. 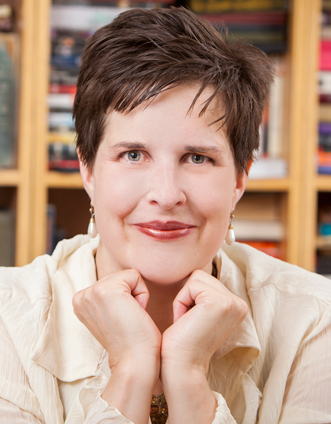 You can learn more about Nancy Bilyeau here. You can purchase your own copy here . As if losing her husband wasn't bad enough, having to deal with his business issues proves just as difficult, but Rose Schrock is resilient and resourceful. She decides to turn her family home into a bed and breakfast inn even without her cantankerous mother-in-law's approval. But, with the help of her kind friend and neighbor Galen. Rose manages it and when her first real Englisch guest arrives, she has no idea how her life or the life of Delia Stoltz will bless each other. 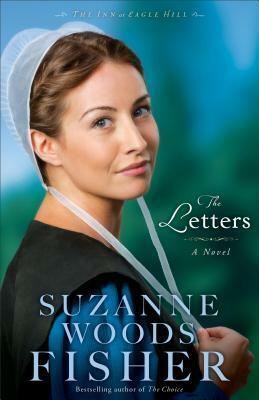 I have enjoyed all of Suzanne Woods Fishers book immensely. Stoney Ridge is one of my favorite fictional places and I was so glad to see that Suzanne returns there in her new series. This series stands alone just fine, but it was nice to see favorite faces return from previous books, especially Englischer Will Stoltz. And, has Jimmy Fisher finally grown up? I hope so! I really liked Rose and Galen. Seriously, just two terrific characters. Vera, not so much, but as we learned her story, I grew to have more sympathy for her. I love the principles taught through Amish stories and the emphasis on faith, family and friendship. Suzanne has such a fantastic way with words and her characterizations are terrific. Thanks to Litfuse Publicity for the opportunity to review this book. You can learn more about Suzanne Woods Fisher here. You can see other reviews and tour stops here. You can purchase your own copy here . So many books sound appealing and then just fall short of your expectations. This was an inherently sad novel. The story alternates between the past and present and the stories are very much parallel. Murder then, murder now. Kate unsuspectingly marries into a family of abusers and her excitement at marriage and what she sees a freedom from her abusive, demanding grandmother quickly turns sour. 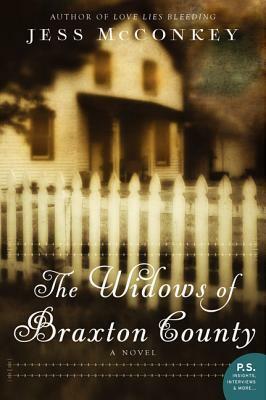 She struggles to fit in and find her place, her mother-in-law is mean and belittling, her husband isn't as charming as she once thought and her new family harbors a long history of secrets and the family home may be haunted. There were a few things I liked, but this was one that I just didn't enjoy. I loved Rose and Will and liked Kate when she finally got a backbone. There was a bit of a twist at the end that I admit I didn't see coming and I like how it ends, but it's not one I can really recommend. Thanks to TLC Book Tours for the opportunity to review this book. You can learn more about Jess McConkey here. You can purchase your own copy here . You can see other more positive reviews and tour stops here.